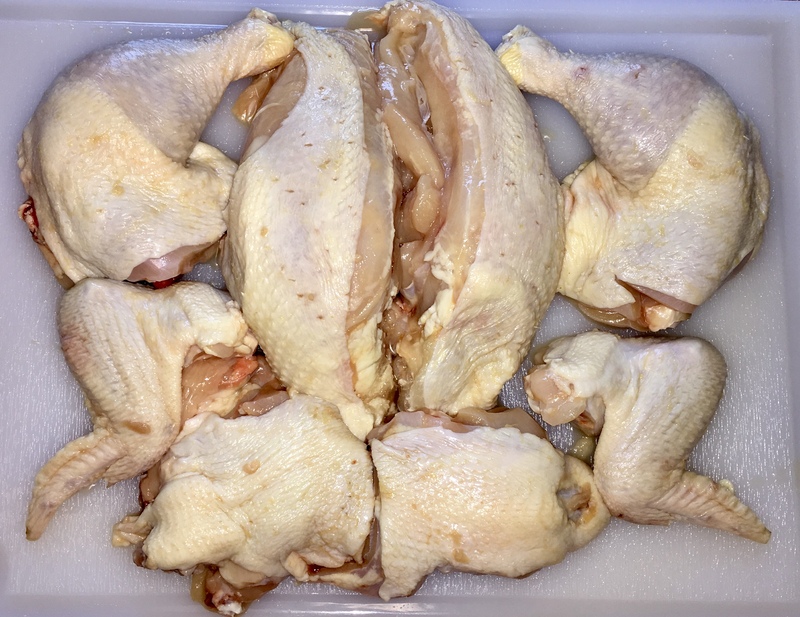 Home / How to: / How Do You Cut Up A Whole Chicken? Save $$$ by doing this yourself. I see you borrowed my picture. It was such a good demonstration I reblogged your post. It directs traffic to your site.